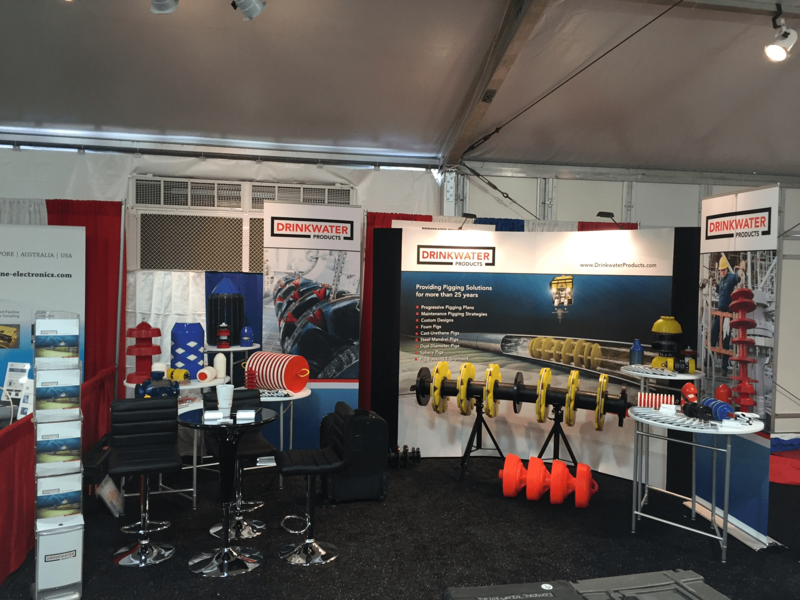 Drinkwater Products is excited to be exhibiting at the Exxon Mobil Maintenance & Materials Interface this week. Come and see us! 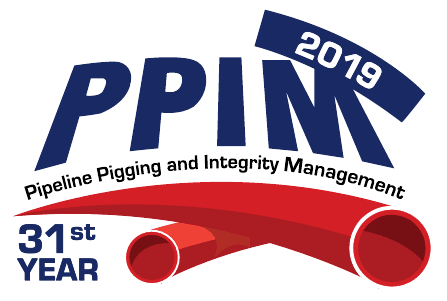 Don’t miss this opportunity to visit one-on-one with the world’s top providers of pigging, ILI, and integrity management services — more than 150 companies will be represented. Don't miss the event that draws more than 300 attendees, 50 exhibitors, and a great lineup of speakers and topics. This year the Rocky Mountain Section is pleased to offer a 1-day Basic Pipeline Corrosion Course and 1-day Pipeline Compliance Software and Allegro Training on Tuesday, January 22nd, 2019 as well as a 1-day Rectifier Course and a 1-day Internal Corrosion Fundamentals Course Wednesday, January 23rd, 2019. Each class has a limited number of seats available so register early to reserve a spot. A separate agenda will be mailed to each class participant prior to arrival. 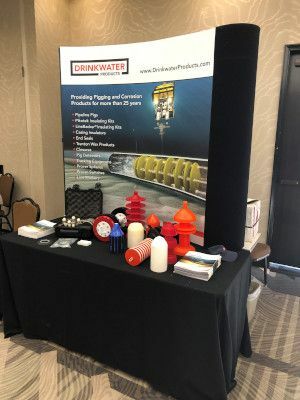 We are exhibiting at the 2018 PPIM Conference! YOU ARE INVITED TO VISIT THE EXHIBITION AS THE GUEST OF Drinkwater Products. CLICK HERE FOR AN e-INVITATION. Visitors can also make their visitor registration using the online form here: www.clarion.org/visitor.php .This free pass will save invitees $75 to $150 off the regular registration fees. Be sure to enter the Coupon Code that appears at the top of the e-Invitation if you wish a free invitation (PDF here CLICK HERE FOR AN e-INVITATION). We are exhibiting at the NACE Central Area Conference and trade show: Corrosion Mitigation Advances in the Heart of Texas. Come visit us at Booth # 101 - August 7 - 9, 2017 | Austin, Texas | JW Marriott Austin. 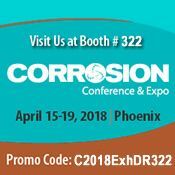 We are exhibiting at CORROSION 2017, the world’s largest corrosion conference and exposition. Come visit us at Booth # 755! March 26 – 30, 2017 | New Orleans, Louisiana | Ernest N. Morial Convention Center. 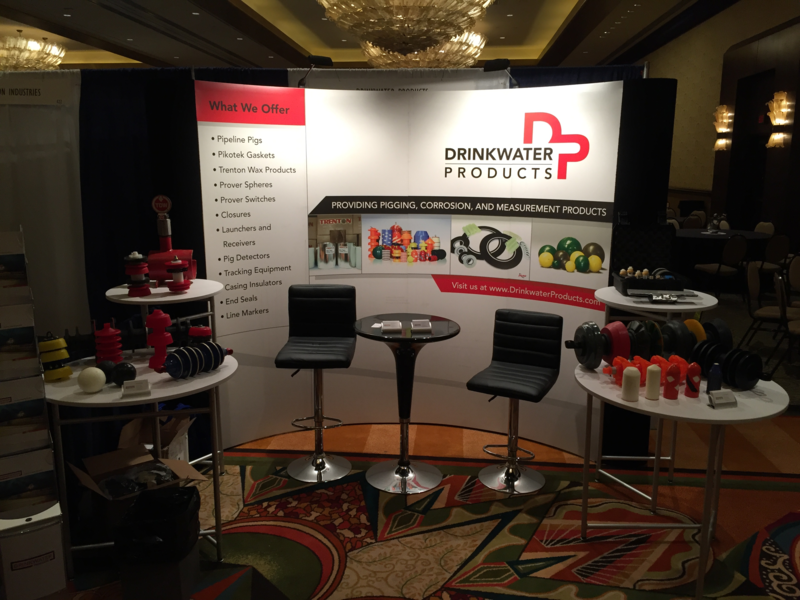 Drinkwater Products will be at the PPIM Show in Houston! Come by and see us in booth 745! We will be exhibiting at the MIDSTREAM's New Directions trade show this week. Come out and visit us! We are in booth 3084. Henry B. Gonzalez Conv. Ctr. 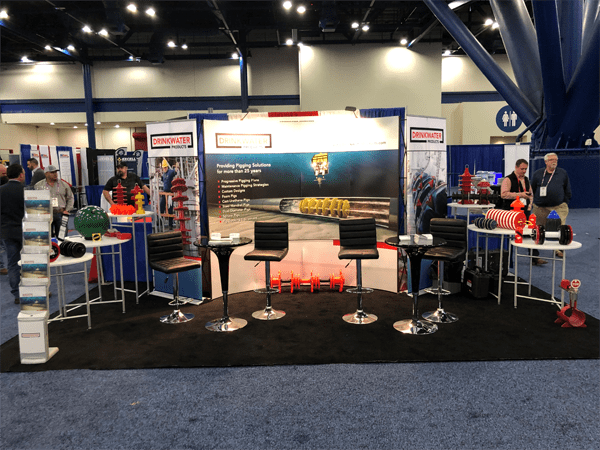 Hart Energy's MIDSTREAM Texas conference and exhibition gives you an in-depth look at midstream activity across the state. Click here for more details. We will be exhibiting at the NACE Central Area Conference 2016 - August 22-24, 2016 | New Orleans, LA USA | New Orleans Marriott. The Trade show is featuring unique educational presentations, forums, and new technologies on the exhibit hall floor. See More Information Here about the conference. Come visit us at Booth 807! We will be exhibiting at this trade show next week in Houston. The Operating Conference format is focused round table discussion. Attendees learn smart practices and lessons learned from their peers with 22 concurrent facilitated sessions to choose from. Breakout sessions with presentations from subject matter experts open the conference following the keynote address. Make plans to visit the exhibit hall, which will include over 100 services and product service organizations showcasing the latest products and services available to the industry. 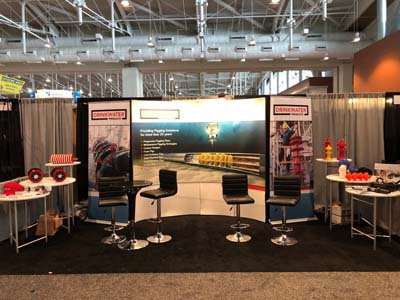 Come out and visit us in booth 424! 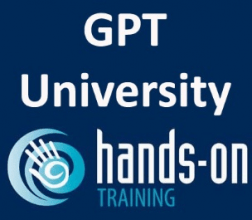 We are going to receive training to become more knowledgeable GPT products. Therefore, we can pass on that information to the rest of our team and our customers. The 28th INTERNATIONAL - Pipeline Pigging & Integrity Management Conference is over. But thank you to everyone who visited our booth. 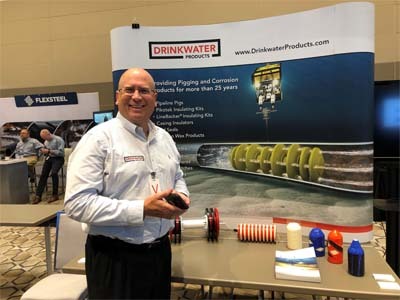 "The industry's only forum devoted exclusively to pigging for maintenance and inspection, as well as pipeline integrity evaluation and repair, this event will draw engineering management and field operating personnel from both transmission and distribution companies concerned with improved operations and integrity management."